Showing results by author "Donna Heckler"
How can you develop plans for marketing that really work? 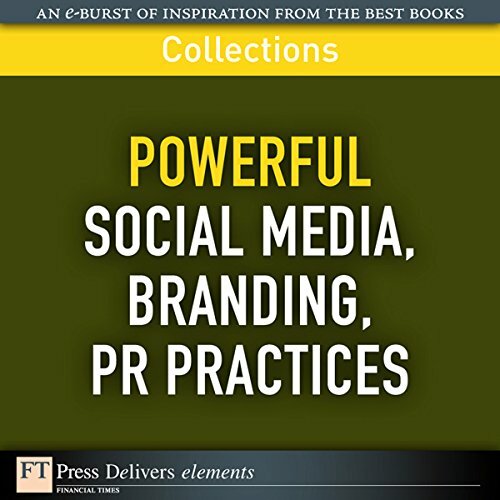 Let the expert authors from FT Press, including Brian Solis and Robert Brunner, present lessons for marketing success. Build a brand that everyone in the organization owns, lives, loves-and shines through in every customer interaction.A brand is a promise you make to your consumers. 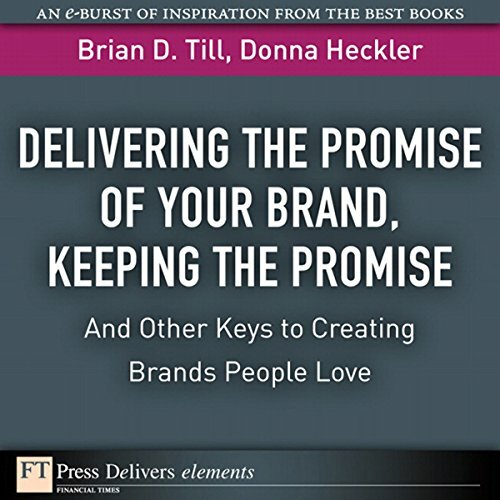 That promise has two parts: what you say you are promising, and what you actually deliver. Don't assume the brand is owned by marketing. Marketing is the quarterback, calling plays for the brand, but every person and department is crucial to its success.